Originally, the ground was called the "Athletic Field" before 1914. In 1914, Laymon Lowery Lewis, former dean of veterinary medicine, science and literature and a very popular figure, became the school's acting President. 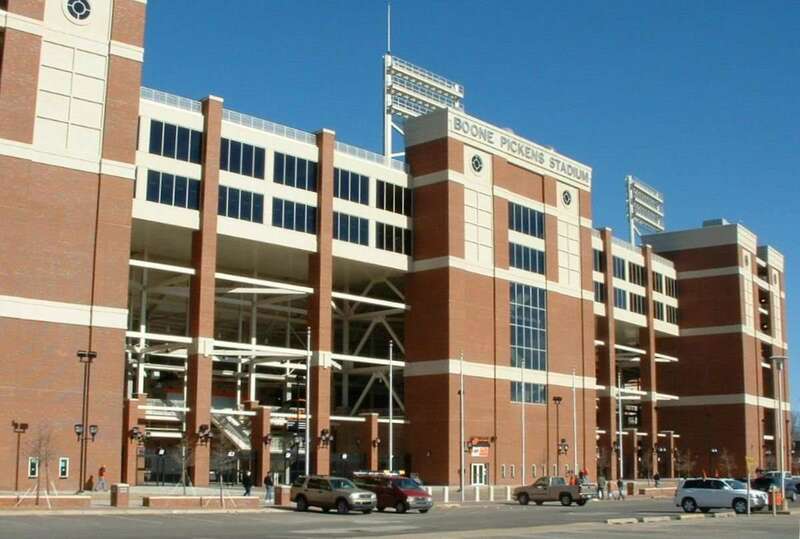 The field was named after him and was officially renamed as the Boone Pickens Stadium in 2003. 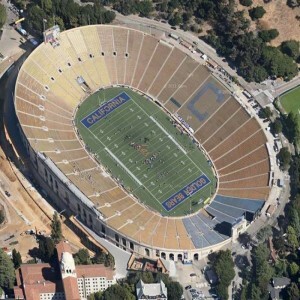 It was the second stadium after the War Memorial Stadium where the Desso Sports System's Football Pro Artificial-Grass surface was installed in 2005. 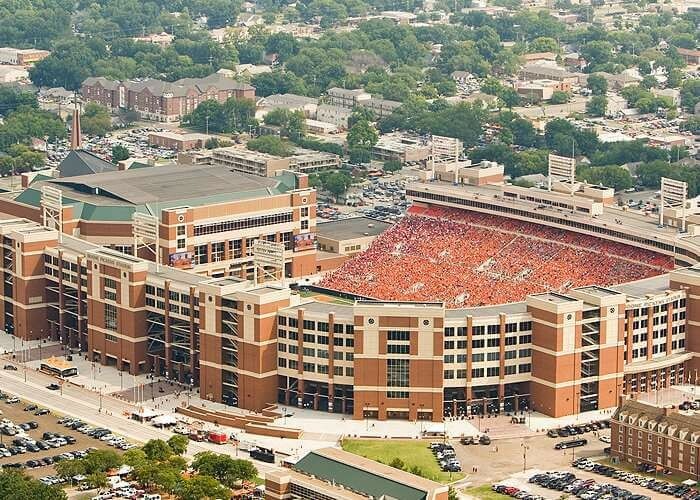 Boone Pickens Stadium is a famous football stadium, opened on October 2, 1920. 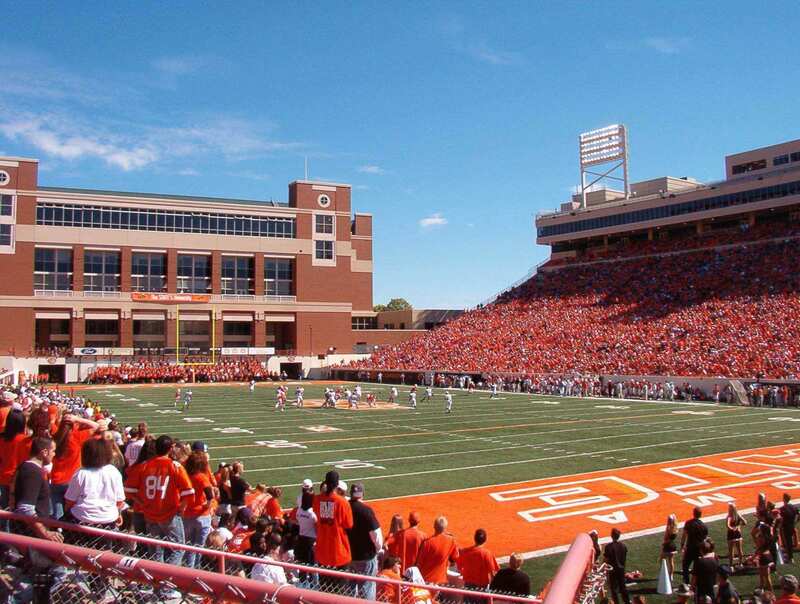 Previously known as the Lewis Field, the stadium serves as the home to the Oklahoma State University Cowboys football team. The ground was in rudimentary form in 1913, but was established into a complete stadium in 1920. 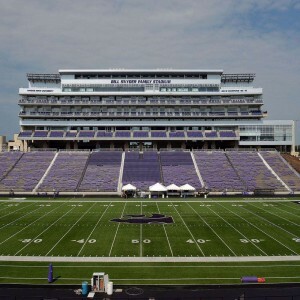 It is the oldest stadium in the Big 12 Conference. 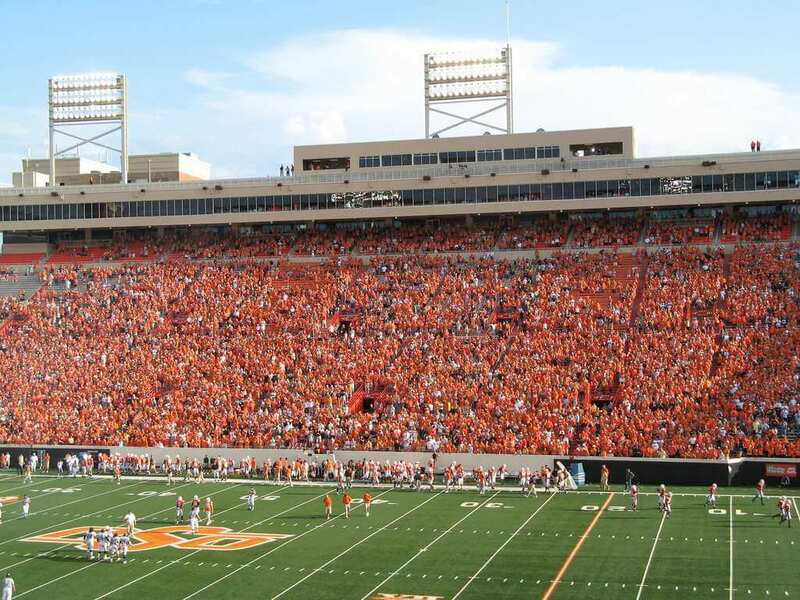 But unfortunately was left neglected for several years until the Cowboy’s team won in the 2001 Bedlam series and the 2002 Houston Bowl season. 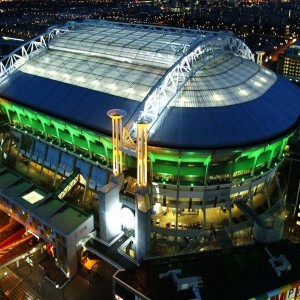 It has a maximum capacity of 60,218. 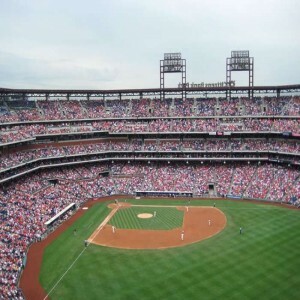 The stadium was designed and constructed by Crafton Tull Spark. In 1919, the Oklahoma A&M Armory and Gymnasium was opened in the compound. Football games were played for the first times in the ground in 1901. That time the ground was not even named. The stadium hosted the Oklahoma Outlaws and the Houston Gamblers of the USFL (United States Football League) Professional Football League in 1984. 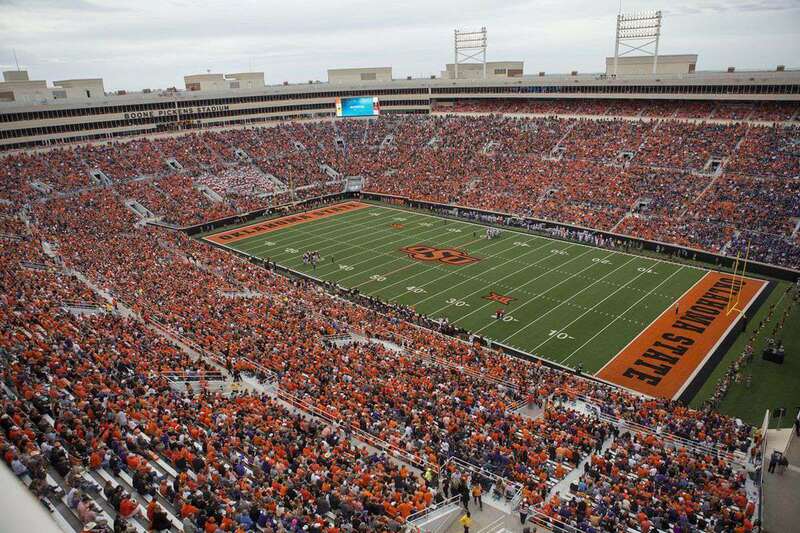 The stadium has a record attendance of 51,458 for the Bedlam Series in 1979. The Cowboys football team has a record six home wins in years– 1931, 1984, 2002, 2008, 2009, 2011. 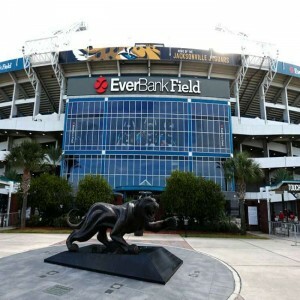 The Cowboys have a nine game consecutive home wins in this stadium from 1984 (vs. Bowling Green) to 1985 (vs. Tulsa).